With expertise in designing and delivering a wide range of patient support programmes, Ashfield has been supporting pharmaceutical and healthcare companies for over 15 years across a large range of therapeutic areas. With Health Cloud, Ashfield is centralising all patient information in one place, ensuring that caregivers and healthcare providers get a complete view of each patient and their unique needs. As a result, all parties will be able to provide more personalised care. Nareda Mills, Senior Vice President of US Patient Services at Ashfield, commented: "As a platform, Health Cloud is the perfect fit for Ashfield’s approach to patient support programmes. We design tailored care plans, so that each patient receives the right message, through the best channel and at the appropriate frequency.” “We want to provide a connected experience between patients, carers, healthcare professionals, Ashfield nurse teams and care co-ordinators – with everyone aligned around patients’ needs and their care journey. 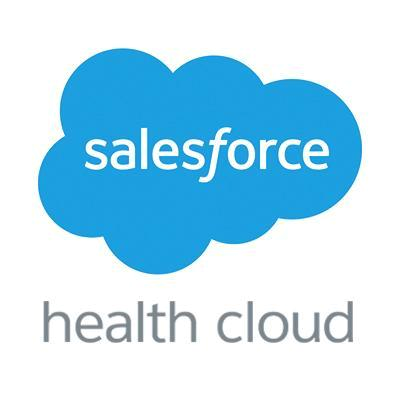 Health Cloud enables this process in a more sophisticated and efficient way than ever before." For more information on our patient services, please visit our website or contact Nagore.Fernandez@ashfieldhealthcare.com.